To promote and foster the progress and prosperity of the Skipton District. To attract population and business to Skipton and District and to improvement of the existing amenities of the town. 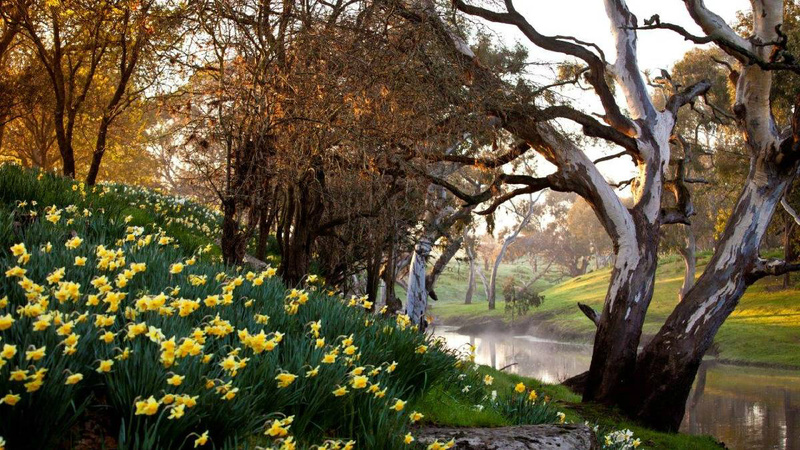 To act as a communication link between the people of the community and the Corangamite Shire Council. To protect and preserve the history and heritage of Skipton and District. Work with other groups in the community to reach their goals. Clearing of non indigenous species from banks of Mt. 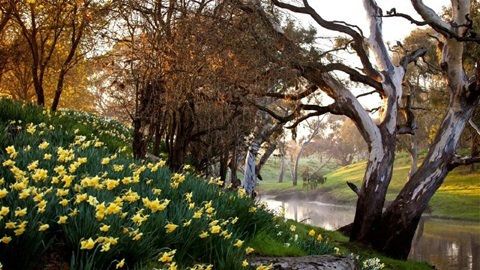 Emu Creek. Gateway to the start of Skipton-Ballarat rail trail. Planting of avenue of trees at Skipton entrance to the Trail are growing very well. Tree planting at entrances to skipton looking good. Significant new plantings and tree works completed by Corangamite Shire. Town Entrances at four entrances to Skipton. Further tree planting around town planned by Tree Sub-Committee - ongoing looking great. Skipton Community News now on website each week and on Facebook. Restoration work at Jubilee Park Walking Track complete. Walking Trails all link up. Linking Skipton Walking Trail complete with Ballarat-Skipton Rail Trail being well used. Historical Walk available for locals and visitors. Pamphlets available. Meetings of Skipton Progress Assocition are open to everyone to attend and people are invited to raise any issues they may have in the meeting. The members after hearing the information can formulate a motion and a vote can be taken as to how to proceed. If the person wishes to participate in the voting process they must be a member of the Progress Association. A small fee of $5.00 is all it takes to be able to make a real difference in your community. It is for Men and for Women. Young and for those who are a little "More Mature". Meeting Venue: Supper Room of Skipton Mechanics Hall. Membership Fees: $5.00. Must be a Member to have voting rights. Home of the Monthly Skipton Market and Senior Citizens meetings. General use for any public gatherings and also available for private functions. Complete with fully functional kitchen, stage, dressing rooms, tables and chairs. Skipton and District Historical Society Inc was formed in 1984.
is definitely well worth a visit. The main focus of the Society started out on local family history, and on collecting and publishing stories from former days in Skipton and the surrounding farming areas. There are many "locals" who have gone on to do quite remarkable things in later life. Their achievements are well noted. 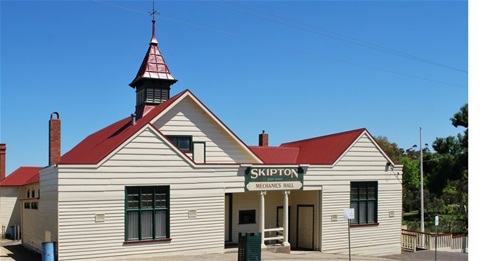 Since those early days members have used the information they have gathered and have written histories on these remarkable "Early Settlers" of the various communities throughout the district, and the Skipton Historical Society Members have had a number of very special books published. As their collections grew they too have grown, and now the Skipton Historical Society has also taken over the custodianship of the Former Police Residence, just perfect for an extension of their wonderful collection of photographic history as well as the written word.where they now have their extensive collection on display. For further information please click HERE to visit the SHS website. Skipton Friends of the R.S.L. After the closure of the Skipton RSL the formation of Skipton Friends of the RSL was formed. 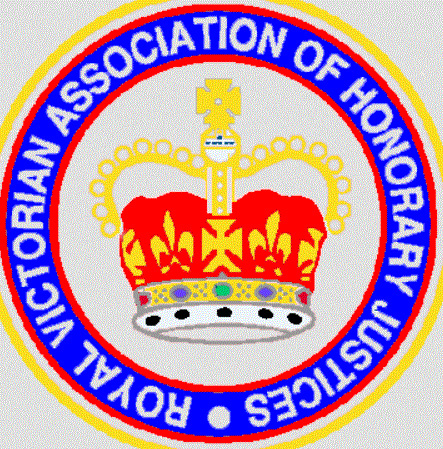 The group meet to organise the formal annual ceremonies of Anzac Day on 25th of April, and Remembrance Day on 11th of November at 11 o'clock. WreathLaying Ceremonies, and Guest Speakers are invited and it is always pleasing to see the very large numbers of people who attend the annual ceremonies. Details are published in SCN nearer to the date and are available on this website. 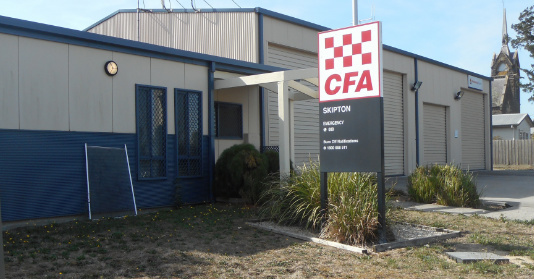 31 Lyons Street, Skipton, Victoria, 3361. April 6, 2010, 1:17 p.m. THE Anzac spirit is being kept alive in small country towns lacking an RSL Club.Yesterday The Courier reported that dwindling membership would see the closure of more than half the state's 304 Returned and Services League clubs in the next 10 to 15 years. 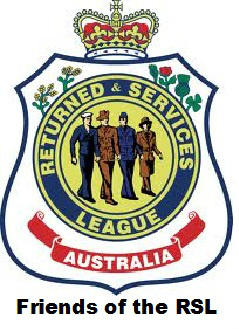 There were fears that the closure could mean the end of small Anzac Day and Remembrance Day ceremonies.However, four years ago an innovative idea to form a Friends of the RSL group sprung out of Skipton, and has since proved popular across the state.The Skipton sub-branch closed in November 2004, but the sub-branch secretary, Keith Pitman, contacted the RSL Victorian Branch to see whether a community-led group could gain authorisation to provide a similar function as a formal RSL club. "It allows anyone in a small community to come together to run Anzac Day and Remembrance Day services and keep the Anzac spirit alive," he said.The Friends of the RSL group charter was established as a by-law of the RSL Victorian Branch, which can now be adopted by other RSL sub-branches when the need arises.And Mr Pitman received the prestigious RSL Life Membership for the ingenious idea.Victorian Branch of the RSL chief executive officer Michael Annett said it was all about maintaining an "RSL footprint" across the state.Locally there are Friends of the RSL groups thriving in Skipton and Snake Valley. Skipton branch of the Red Cross has closed. Our members still continue to support all Red Cross activities especially the Red Cross Calling in March of each year, via the Westmere Branch. Members meet in Streatham in the Sunday School Hall. Contact President Irene on 03 5350 2359 for further information. 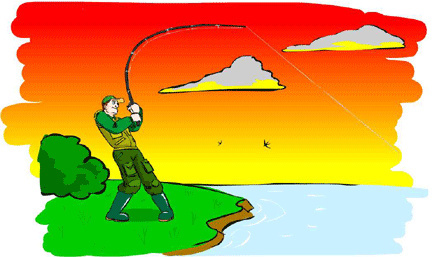 Skipton Angling Club is open to Fishermen and Fisherwomen of all ages. Offering fishing competitions, some nice and close and others further away, there are various outings, barbecues (for those who miss the fish) and weekends away. Terrific fishing spots on the list and "Nice Tight Lines" almost assured. Burials and Interments 7 days a week. or Catherine Kavanagh on 5340 2394. Address 31, Lyons Street, Skipton 3361. Having its start in February 1996, Skipton Garden Club is now in it’s 23rd year of offering fellowship, advice, and contact with the great world of gardening. Meeting in members’ homes and in outside locations, on the third Thursday of the month, from February to November, the highlight is the exchange of cuttings and tips along the way to assist friends to ba able to get more from their time spent in the garden. Irregular talks and garden tours through the year. New members are always welcome, local and district gardeners are encouraged to come to any meeting to make contact. All details of meeting venues and outings are advertised in SCN so always watch out for Garden Club News. Need a Skipton Justice of the Peace. Yvonne Shady JP, and William Shady JP,5340 2113. 440 Geelong Rd, Skipton. 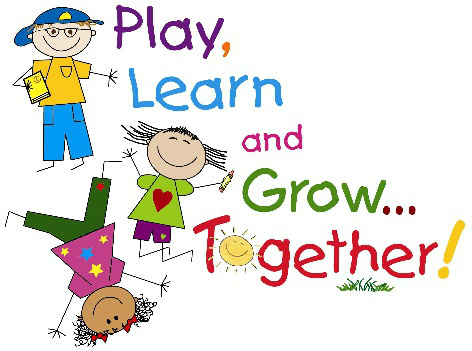 Playgroup is for Children from Birth to 5 years of age. Playgroup is currently in recess in 2019. Skipton Playgroup has always been very well supported but due to lower numbers the decision was made to close the group for now. Parents are hoping for numbers and interest to be renewed in near future. 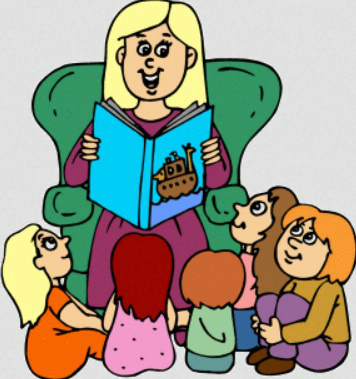 If you are new to the area and have young children contact Sophia and talk about maybe getting a group srated again. Contact Sophia Irving 0478 026 506 with any enquiries. 3 year olds Tuesday 8:45 am - 11:45 am. 4 year olds. Tuesday 12:30 pm - 3:30 pm. Wednesday & Thursday 8:45 am - 3:45 pm. Contact Helen Purvis 0437 014 633. Skipton Senior Citizens Centre Inc. Seniors meet at the Mechanics hall every Monday at 2 pm. 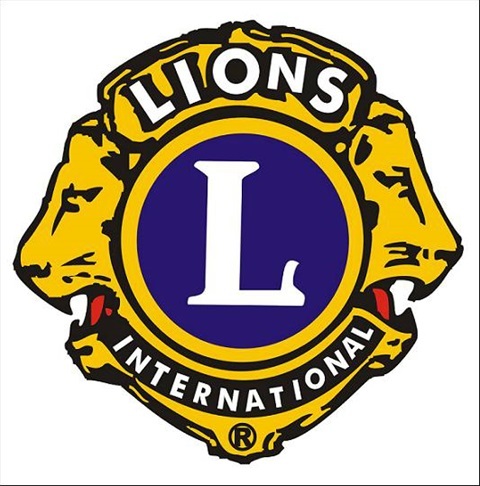 They enjoy a wide range of activities and also hold a monthly meeting after their "Lunch Days" which are held on the last Monday of every month starting at 12 noon. The Beaufort and Skipton Health Service seeks to enhance the quality of life and health of community residents by co-ordinating health promotion, illness prevention, acute and extended care from a community based service that is compassionate, equitable, efficient, cost effective and consumer focused. BASHS is in Two Campuses. Each campus has a Hospital with an Acute Ward, Nursing Home Facility and Hostel Accommodation for residents capable of independent care. There is a Medical Practice (Doctor's Hours below), in both towns, and main administration is at Beaufort Campus. Full accreditation has been maintained and quality care of importance. Dr. Mohammed Al Naima on Mondays and Thursdays, commencing 4th February 2019. We wish to advise the community that all our GP’s are currently taking new patients. *Times may be subject to change. There is also a full Team of Allied Health Professionals who visit Skipton regularly. Including: Podiatrist, Dietitian, Physiotherapist, Psychologists, Maternal & Child Health Clinic, Health Promotional Programs - just contact Jane at Reception on 5340 1101 for bookings. Skipton Health Services Activity Groups. Games Days and Trips away. Thursday Morning Sessions with Sharee - Enquires Sharee Court, 54011125. Held at the Skipton Health Service in the Activity Room . ¨ 9:15 am: Gait and Balance class. ¨ 10:30 am: Strength Training. ¨ 12:00 noon: Walking group. ¨ 2:30pm: Gentle Exercises in the Skipton Pool during the summer months. Famous for its kangaroo gargoyles, the Skipton Presbyterian Church has many stories to tell. There is a lot of history to read about this remarkable building and its past, possible more note-worthy is Francis Ormondwho through his philanthropic trust allowed the work on the church to take place. (Well documented after visiting the church a walk to Stewart park and across the 'Francis Ormond Suspension Bridge'). Then in to the Historical Society to learn more about this lovely old church.